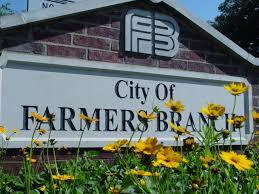 Sales in the Carrollton, Farmers Branch area were better than a number of the other areas in August. Only down 1%. Pending sales were a little worse off by 6%. The average sales price increased 6% while the median sales price rose 10%. Sales were concentrated in the upper price ranges. New listings dropped 4%. The active listings jumped 41% as compared to last August. One must remember that listings were extremely low last year and that this number does not reflect a large jump in the number of listings. The months of inventory now stands at 1.9 months which is a very low number and this area remains very much tilted to the seller side.